So you’re browsing Instagram, and you found the perfect inspiration post - you’ve decided what you want to do to freshen up your space! Now that you’ve got the perfect new furniture addition piece in your head, the hunt is on to find it in real life! Ah, the hunt. You scour Craigslist and Offerup, but nothing is quite perfect. You check Loveseat and maybe you find the perfect piece, only to find out it just sold. Drat! You have no other option other than to keep checking back. You hope that you’re on the right website at the right time when the right piece is listed. Search by keyword, type of item, style, city or any combination of the above - there are endless possibilities! You can get super specific (ex: an american traditional secretary desk with the word “Eastlake” in the title) or simply set up an alert for all new items in your city. There are many ways to create a new alert. Simply click the “Save this search” link at the top of any search page to have your existing search pre-filled in our alert creation form. There’s also a new “Get Notified” link at the bottom of every page. 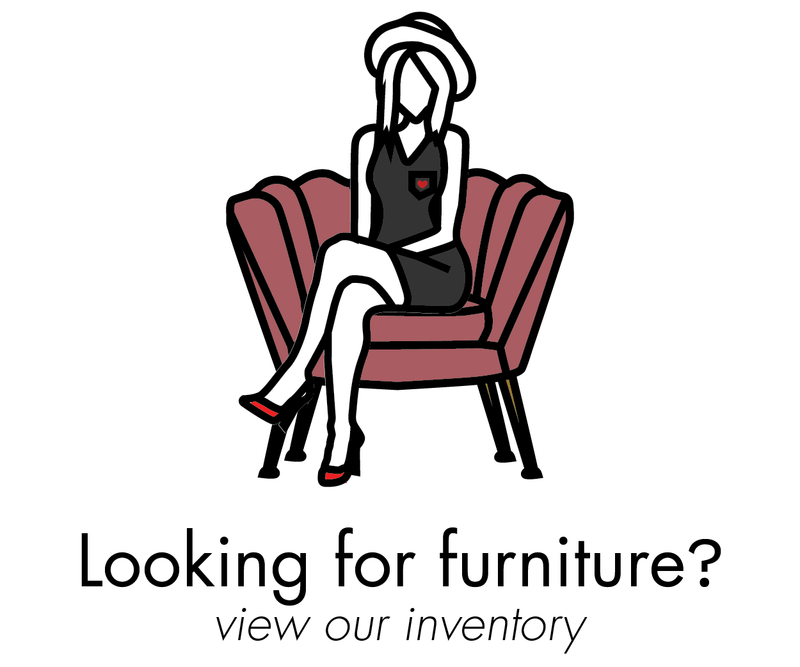 The only thing you need to use our newest feature is a Loveseat.com account. Manage your alerts from within your account dashboard. To get there, just click the little bell in top right next to the cart icon. You can turn the email notifications on or off, add or delete an existing search. See current matches by clicking on the search name. We hope that our newest feature helps you achieve your interior design dreams! 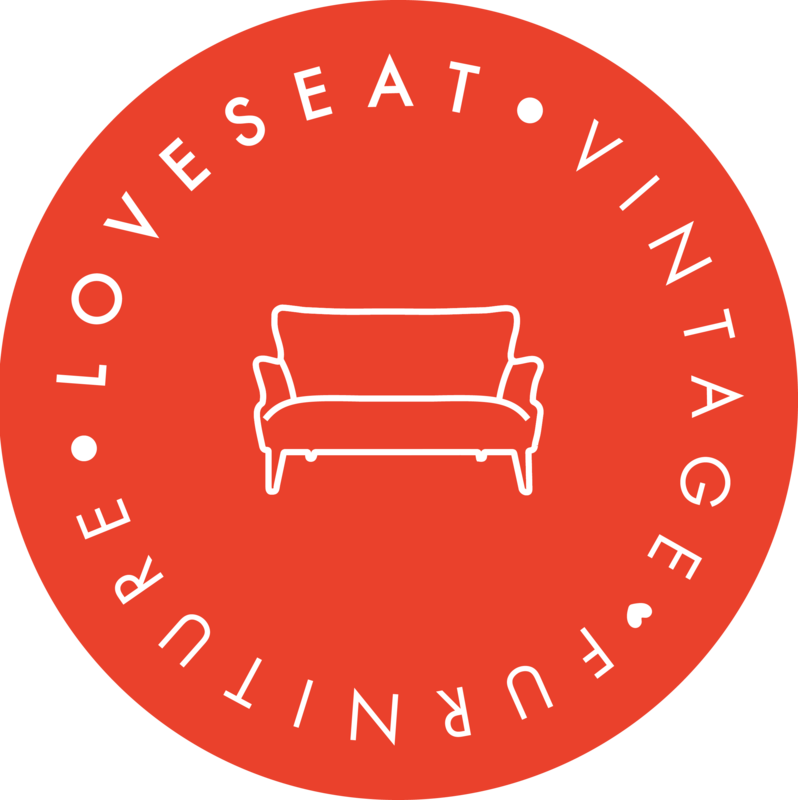 Feel free to reach out with feedback at team@loveseat.com!